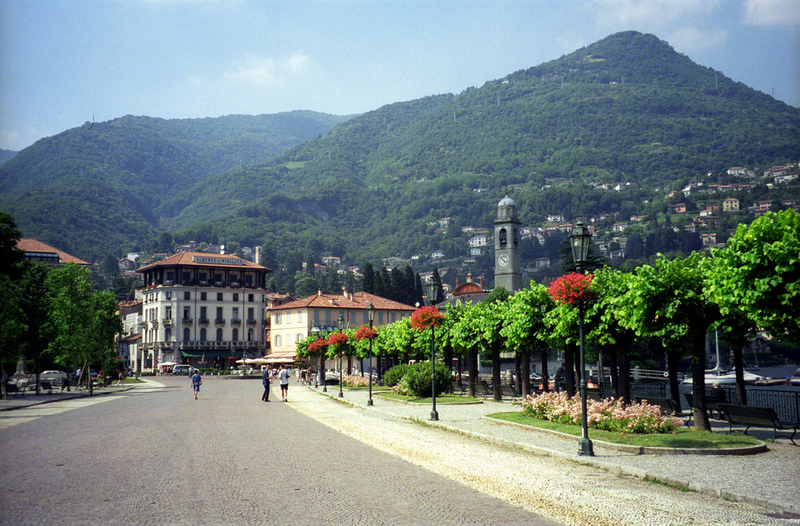 Tremezzo Italy is a very small town with a population of just under 1500 people. Yet, it holds some of Lake Como’s most precious villas including the Villa Carlotta with its lovely gardens and collection of sculptures and a classy 5-star Grand Hotel. 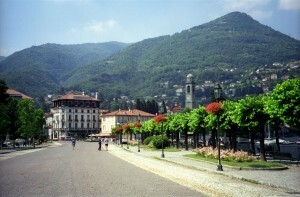 In fact, the town is so small that you can cover its entirety by foot in a couple of minutes, walking down its lakeside promenade. Tremezzo’s highlight is the Villa Carlotta, constructed throughout a fifty year span, beginning near the finish of the 17Th Century. The property grounds are truly stunning, containing over 150 types of rhododendrons and azaleas. Its artwork museum is devoted chiefly to neoclassical artwork and other sculptural masterpieces. To cover slightly different ground, do take the time to also visit the nearby Museum of Agricultural Resources found within an historical greenhouse around the home.